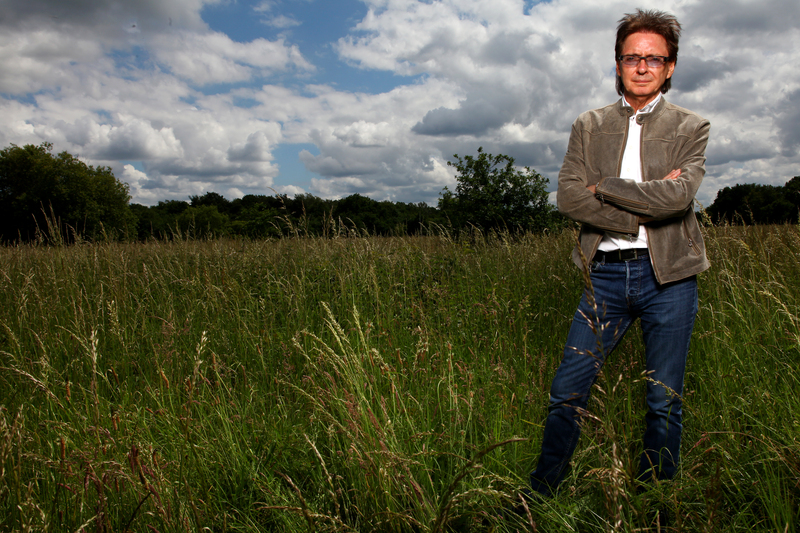 Bruce Foxton Launches Pledge Music Campaign! – Paul Weller News! Bruce Foxton Launches Pledge Music Campaign! Bruce Foxton has just launched a Pledge Music campaign in support of his new album, “Smash The Clock,” along with Russell Hastings of From The Jam. “Its been 2 years since Russell and myself released Back In The Room to critical acclaim. The album titled ‘Smash The Clock’, will be released in October 2015, to coincide with a tour. You’ll find all the details for pledging and all the great rewards HERE! Next Entry Paul Weller Donates Signed Scarf For Charity Auction!